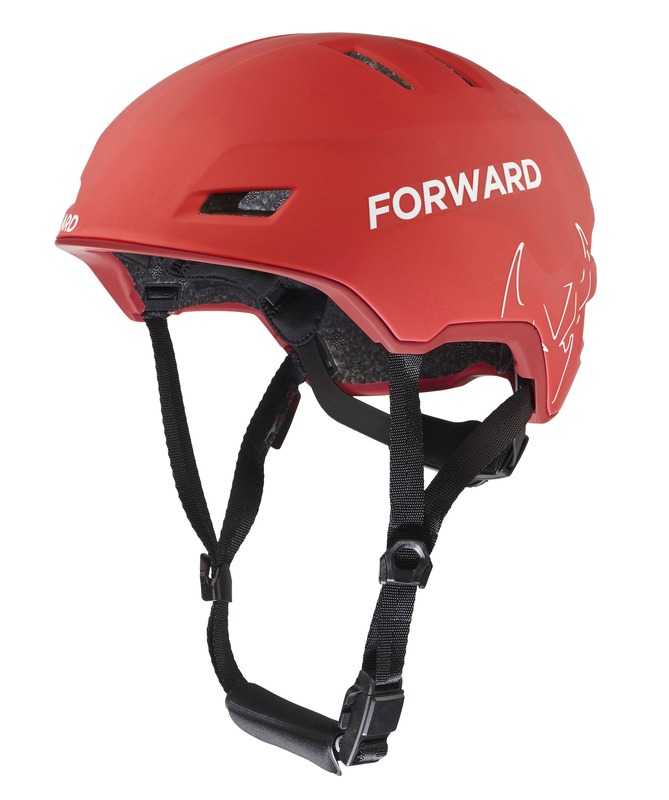 The Pro WIP Sailing Helmet by FORWARD is perhaps the first and/or only purpose designed high performance sailing helmet. 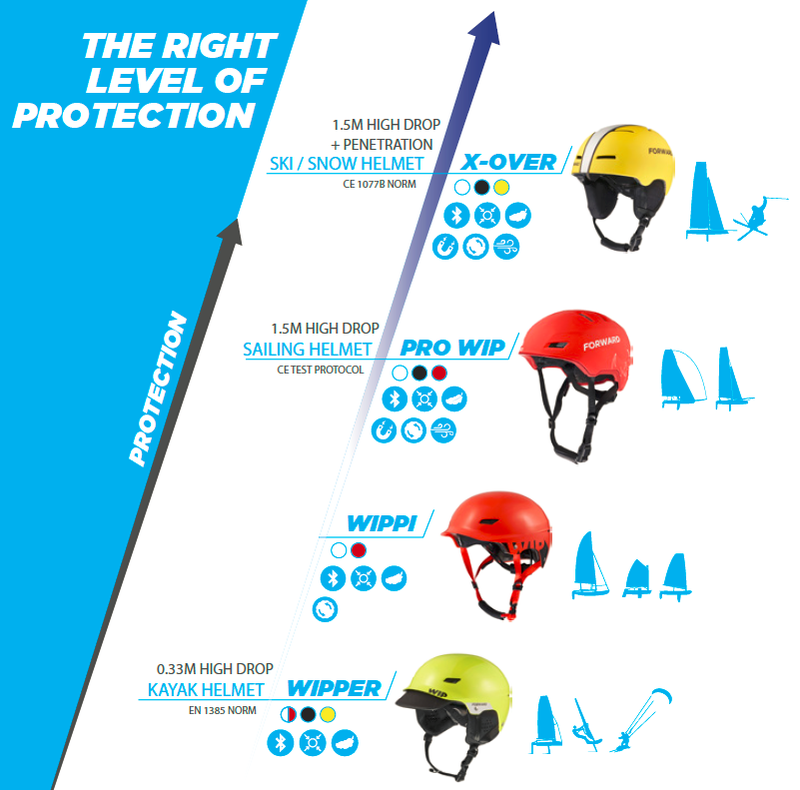 The need for head protection has become apparent and FORWARD has addressed the “excuses” for not wearing a helmet by providing a sailing helmet that looks good, offers excellent impact protection, is quick & easy to adjust, is light and comfortable and is compatible with wearing sun glasses. The Forward Pro WIP Sailing Helmet 2.0 is Forward’s 2nd generation helmet purpose designed for high performance sailing. 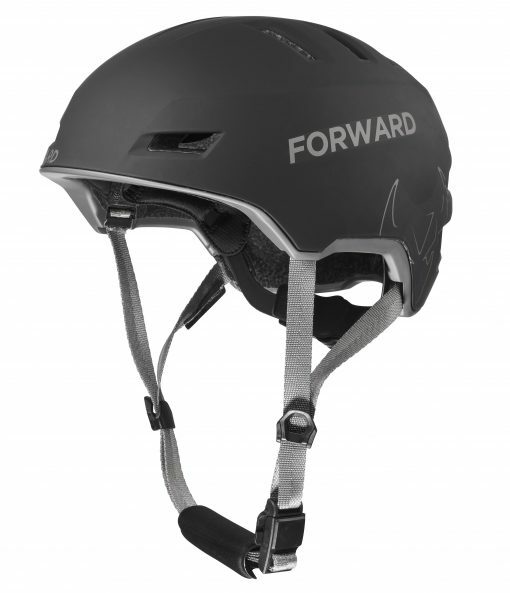 The need for sailing head protection has become apparent and the Forward Pro WIP Sailing Helmet 2.0 has addressed the “excuses” for not wearing a helmet. 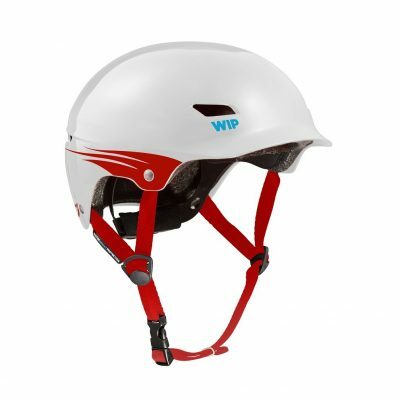 The Pro WIP 2.0 is a stylish, light, comfortable, and offers excellent impact protection. Forward has made it quick & easy to adjust, and compatible with virtually all sun glasses. 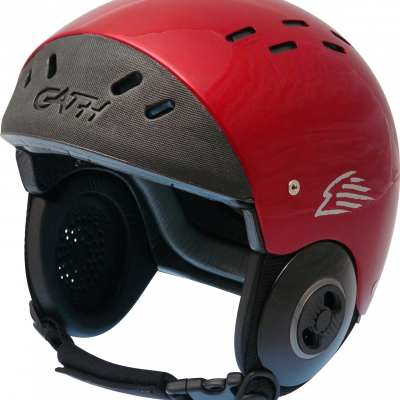 Optional ear pad/ pockets are available to add communication systems for coaching, and other recreational applications. * Dial-A-Fit, adjustable sizing allows for quick and comfortable sizing over a large size range. 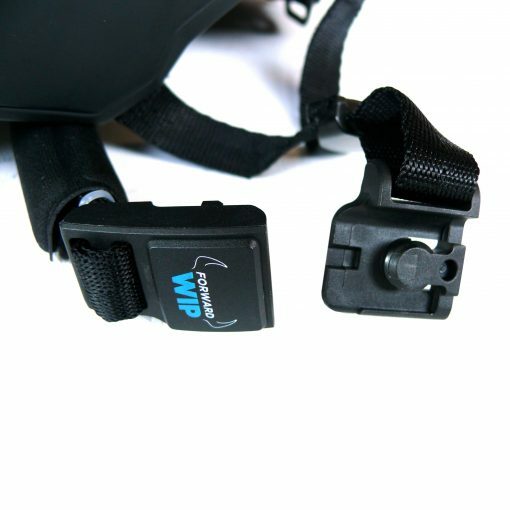 * Quick-release magnetic safety buckle. 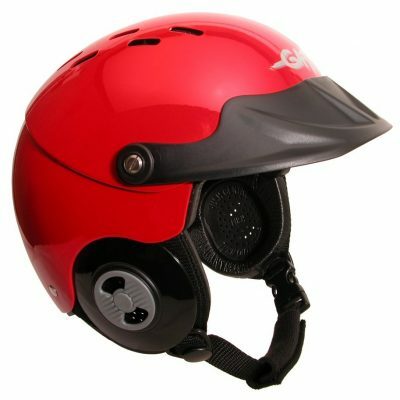 * Generous openings allow ample ventilation. 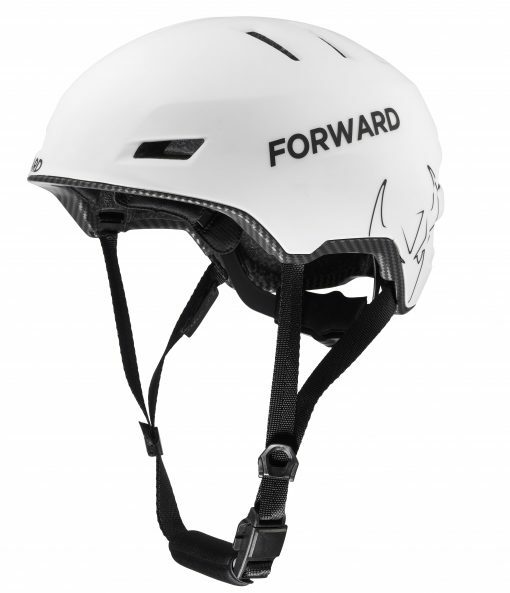 * Innovative mold technology: A thin polycarbonate skin is bonds the shell to the liner creating a helmet that is incredibly light (less than 300g). This unique technology offers superior shock absorption far surpassing the CE standard for water sports and complies to a special sailing protocol test established by Euro notify testing lab CRITT. *Soft internal pads offer ultimate comfort and a 2nd set of thicker foam is included to better serve those with smaller heads.